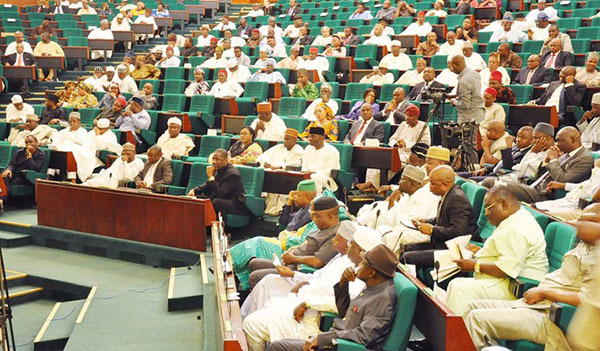 In its determination to reform the nation’s political process, as well as the operations of the petroleum industry, the Senate Wednesday, passed a re-drafted version of the Independent National Electoral Commission (INEC) Act 2010 (Amendment) Bill, 2019, the Petroleum Industry Governance) Bill, 2019, and five other Bills to which President Muhammadu Buhari earlier declined assent. Also today, the Senate passed the much-awaited Police Reform Bill, which is expected to radically change the operations and effectiveness of the Nigerian Police in the performance of its law enforcement duties, in addition to the National Health Insurance Act (Repeal and Re-enactment) Bill. Other redrafted Bills passed today are: The National Institute for Hospitality and Tourism Bill, 2019; the National Research and Innovation Council Bill, 2019; the Stamp Duties Act (Amendment) Bill, 2019; the National Agricultural Seed Council Bill, 2019; and the Agricultural Credit Guarantee Scheme Fund (Amendment) Bill, 2019. At its unusually extended plenary today, the Senate, voting on a Motion moved by the Senate Leader, Senator Ahmed Lawan, in which he noted that the technical committee worked on President Buhari’s observations and re-drafted the affected clauses, thereby addressing the rationale for withholding of the presidential assent. The Senate, then unanimously, passed the seven re-drafted Bills at the Committee of the whole, Chaired by the Senate President, Dr. Abubakar Bukola Saraki. Also, in fulfilment of its promise to address the issues affecting the performance of the Nigeria Police in effectively serving the Nigerian public, the Senate today considered and passed the Report of its Committee on Police Affairs and passed the Police Reform Bill. Speaking on the passage of the Police Reform Bill, Saraki stated that the Reform Bill would go a long way to show the responsiveness of the 8th Senate.